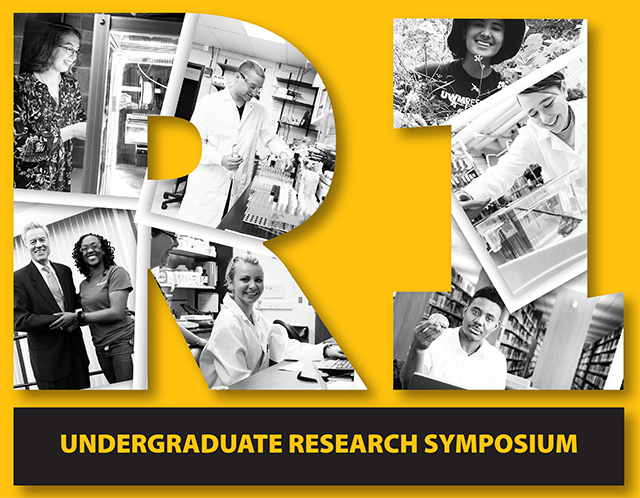 UWM Digital Commons - UWM Undergraduate Research Symposium: The Effects of Methylene Blue on Trace Fear Memory and Proteolytic Activity in Young and Aged Rats. The Effects of Methylene Blue on Trace Fear Memory and Proteolytic Activity in Young and Aged Rats. Both humans and rats experience age-related deficits in declarative memory.Recently, plasticity-associated protein degradation in synapses has been shown to be necessaryfor memory formation. A decrease in basal proteasome activity with increasing age is evident across various species. Decreased plasticity-associated proteasome activity with normal aging could underlie age-related deficits in memory performance previously documented in aged rats. Using trace fear conditioning (TFC) to model episodic memory in rats, we attempted to rescue age-related memory decline by upregulating proteasome activity via dietary administration of the compound methylene blue (MB). MB increases chymotrypsin-and trypsin-like proteasome activity in 3xTg-AD mice. Two experiments were conducted to test the effects of MB on trace fear memory and proteolytic activity in non-transgenic F344 young (3 months) and aged (18 months) rats. In Experiment 1, 3-month-old rats were administered 50mg of MB per 100g of powdered food for 4 months.This treatment did not affect memory performance.However, therewas a significant increase in chymotrypsin-like activity insynapsesofthe retrosplenial cortex (RSC). Since MB treatment is dose dependent, we lowered the dose in Experiment 2. 3 month and 18-month-old rats were administered 25mg of MB per 100g of powdered food.MB treatment in young rats enhanced memory performance, while not affecting memory performance in aged rats.However, there was a significant increase in chymotrypsin-like activity in the synapsesof theRSC for both aged and young rats,and the cytosolic portion of the dorsal hippocampus for young rats. These results suggest a 25mg dose of MB per 100g of food has a significant effect on TFC in young rats but not aged rats. Therefore,additional research is needed to determine the optimal dose at which MB enhances TFC in aged rats.